I’ve been registering my domains at Namecheap for quite a while now, because as the name says, its cheap. One of my favorite features is that Whoisguard is included for free when you register a new domain. Recently Namecheap has started offering a managed WordPress hosting solution called EasyWP, which at the time of this writing is in beta. Just yesterday when I decided to start Sitehip it seemed like a great opportunity to test it out. It only seems fitting that my first post should be about this experiment. 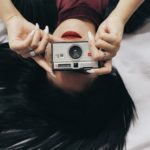 It is my intention to add to this post as time goes on and document my experience with this new service. Today I will cover my experience getting set up on EasyWP. Lets cut to the chase, you are not going to find a better bargain! EasyWP starts at $8.88/yr, with a renewal price of $48.88/yr. Compare that to other WordPress Managed Hosting plans and it’s just unbelievable. The very popular WpEngine starts at $29/month. Dropping the $8.88 for my Sitehip.com experiment was just a no brainer. I didn’t even read the fine print or check out the details, I just figured what the hell, lets give it a go. So it’s in beta, thats fine. If it doesn’t work out I can move the site somewhere else. Once I paid for the service and logged in it was time to assign a domain to the account. It was as simple as selecting a domain that was already registered with Namecheap. Quick, simple and easy. The option to assign a domain from another registrar is also available, but since Sitehip.com is registered with Namecheap I did not have to work that out. Once that was done it was very easy to set the WordPress installation process in motion and literally 5 minutes after I paid for the hosting service I had a fresh WordPress install. Now it was time to log in. After WordPress was installed I received an email with my new login credentials. I clicked the link in the email and instead of the standard WordPress login page I was served a 404 error page. Well…it is still in beta, right? I’ve been doing this long enough to know that stuff happens, so I kept my cool. I contacted customer support via chat and was told that yes, there is a problem, and they are working on it. We regret to inform you about the temporary technical issues with EasyWP application. Websites using EasyWP may be temporary unavailable or return 404 error. The issue has been escalated to the responsible team to have it resolved as soon as possible. We will update the status post once we have any news for you. Please accept our sincere apologies for the inconvenience. She very kindly offered to email me once the issue was resolved, an offer I accepted, and I decided to come back to this the next day. Note: She did email me when the problem was solved. There are a few good reasons to use a managed WordPress Hosting service, one of which is superior performance. A fast loading website is essential, and WordPress has it’s own particular issues in this department. So before I installed anything I decided to run a few Pingdom Tools tests and see how fast the default installation loaded. Granted that is a pretty small page size, but still a very respectable result. We’ll see how that changes once I install plugins, a theme and add content. One thing to note is that my default installation already had the Varnish HTTP Purge plugin installed, so obviously the EasyWP team is using Varnish Cache, which makes a lot for sense. Now it was time to customize my new site. I installed the excellent Extra theme from Elegant themes, and the child theme I had already prepared. I created a logo, and got the site looking pretty good. Then I did what I do on all my sites, I installed WP-Rocket. I spent some time experimenting with my configuration, but my page load times were actually slower than before I added the caching plugin. After deactivating WP-Rocket the site was much faster. Another thing I learned from the FAQ page is that there is no cpanel and at this point there is no remote access (ftp/ssh/fstp), but they do plan to offer that in the future. Also, there is no CDN. I plan to try to set one up myself. I will let you know how it goes. The server environment seems to be well tuned. It is in beta, and things can go wrong. 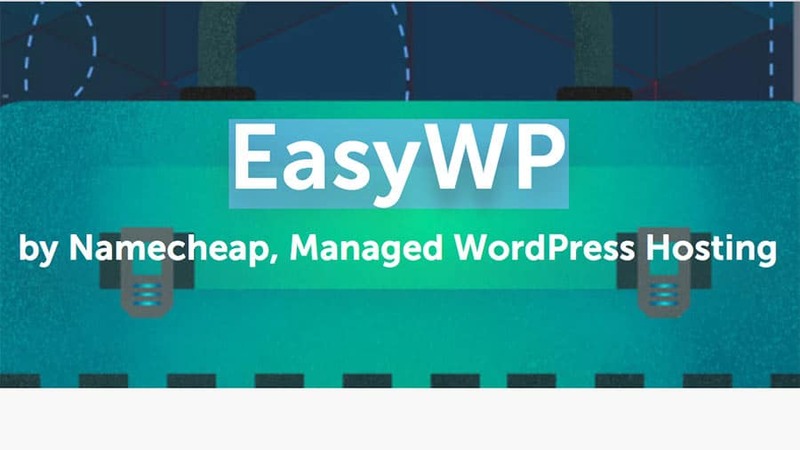 Overall, I am excited to see how this will work out, I have high hopes that EasyWP will develop into a great WordPress managed hosting solution, and Sitehip will stay right here in perpetuity. I will be updating this post as time goes on. My plan is to present a thorough account of my experience with EasyWp so that I can help people make a decision if they are considering hosting a WordPress site. It’s been over a week since I started this site. Other projects have taken priority, but I have done a couple things. After buying the Comodo Positive SSL from the Namecheap site I ran into some trouble installing it. It turns out that EasyWP does not support the www version of the url. That was a bit annoying to to discover after I had generated the csr and followed the procedure to get my certificate. 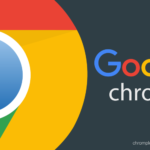 I had already set the site url to be www, set up Google Analytics and Search Console, and I was set to go with www. Now I had to change it. The Namecheap online chat support person was very helpful and I got the ssl installed and everything is fine. There is no www in my site url now, but really what difference does that make? As I discussed above, there is no need for a caching plugin with EasyWP, but I still wanted to add minification, so I installed the excellent Autoptimize and Remove Query Strings From Static Resources plugins. I’ve also installed some other plugins including Yoast SEO, Bloom and Monarch (from Elegant Themes). Although there was a technical issue going on when I installed the site, it has been very stable since. I’m not going to count that against Namecheap. There is no cPanel or ftp access at all. If you want to do any sort of deeper customization than can be done from the admin you will need to work offline and then upload the entire new site with a plugin like All In One WP Migrate. This is not a big deal for me so I did not count is as a con, but it is something to be aware of before you commit to EasyWP. At this point I intend to keep Sitehip right where it is. I fully expect new feature to be added as time goes on. As of today I have around $30 invested in this site, not including the domain which I have had for a while. There is no reason not to stay the course. Now it’s time to focus on content creation. I have decided to move Sitehip to Bluehost. EasyWP has been down a lot. Yesterday my site was down for hours. Then when it came back up something was wrong with the SSL and it needed to be reinstalled. Namecheap was kind enough to refund me, and I have no hard feelings. EasyWP is in beta, and they obviously have a lot of bugs to work out. I will give them a try again sometime in the future. In the meantime, check out my series of posts on how to Speed Up WordPress on Bluehost.